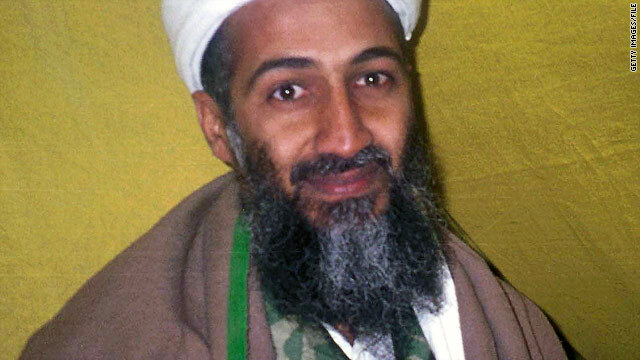 Im confused in a ;paragraph above, Al-Queda states " may god have mercy on him " meaning osama .. they beleive there is a god ? i thought their god was Allagh ?? Who wants my left elbow? All you say is jihad but you are all coward just good on talking jihad – those of you who brainwash kids to be a suicide bomber should be the first one to blow themselves up to go to heaven. WAKE UP MUSLIMS – IN YOUR RELIGION THE STRONG MIND CONTROLS THE MAJORITY OF STUPID BRAINS. For god sakes stop the lies. OBL died Dec 16, 2001. He had chronic kidney disease and marfans syndrome. These Al Qaeda statements are fake. He had chronic kidney failure and Marfans syndrome. Steve R. Pieczenik, a top US government insider who has held numerous different influential positions under five different Presidents and still works with the Defense Department has revealed that Osama Bin Laden died in 2001. 2) because they are saying that OBL was found in Pakistan it gives the U.S a reason to now come and try to attack and take over regions of Pakistan ( bad news for pakistanis). No human being with chronic kidney disease and marfans syndrome can survive for ten years. Medically impossible. Especially in a cave or compound. The videos released after 2001 were all fake designed to generate fear and gain support for the bogus war on terror. The real reason for going to Afghanistan and Iraq was to steal oil and conquer new territory in the middle east and the west Asian subcontinent. the entire U.S media is controlled by the U.S. government. They tell the media what to say. Every newspaper, television news channel, radio station and magazine is run by one of six organizations. These six organizations control how the public think. Al-Qaeda does not release statements. Think about it, they spend 1.88 trillion dollars on trying to catch Al-Qaeda, but were not able to? They can't catch them, but they can receive emails, and letters and death threats from them? But they can't trace the letters or emails? Despite spending 1.88 trillion on national defense and security? These are fake stories designed to keep the public in fear and to justify their conquering of the oil world. There is no real war in terror, or threat from al-qaeda, and there was never any proof that OBL was behind 9/11. OBL died in December of 2001 from complications of chronic kidney disease and Marfans syndrome. I've been surfing on-line more than three hours today, but I by no means found any fascinating article like yours. It's pretty price enough for me. In my opinion, if all web owners and bloggers made good content material as you probably did, the net will be much more helpful than ever before.